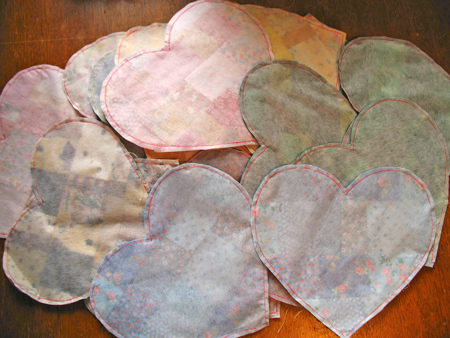 You may recall how I made some patchy hearts out of random hunks of patchwork from my UFO pile. For awhile I looked at that fluffy stack and waited for inspiration to come. 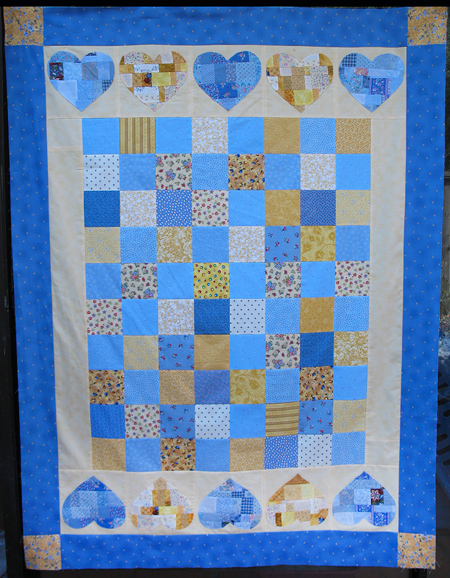 I wanted to make a quilt top to give to the AllStar Quilters For Kids, an offshoot of my guild that makes quilts for kids in need. It wasn’t too long before I got an idea, and I sketched it out in my illustration Program, Adobe Illustrator. 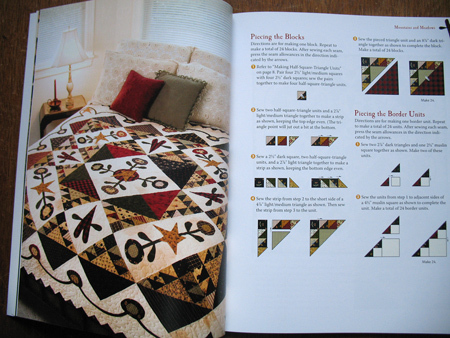 Illustrator is not a quilt-dedicated program, but it has a grid and a “snap to grid” function so I can easily lay out quilts to get an idea of what they’ll look like and what the dimensions are. I decided to use the blue and the yellow hearts, and sorted through the stack to pull those out. I hallucinated in my head that I needed 6 blue and 3 yellow hearts, and snap! that’s exactly how many I had. Kismet! 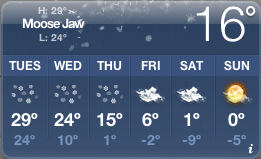 Yeah right. When I went to put things together I realized that I needed 4 yellows. 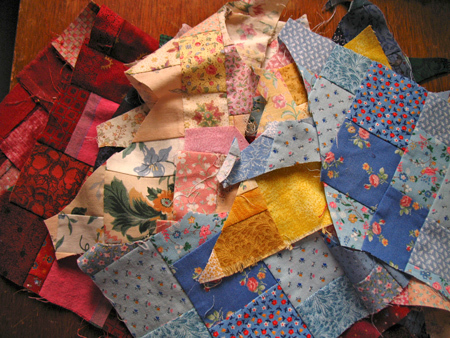 Off I went to those large scraps of patchwork that I had fished out of the trash LOL! 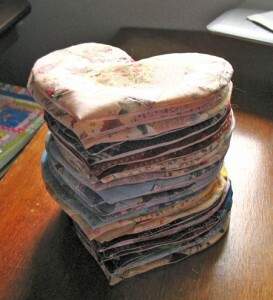 I sewed the two largest ones together, added a couple of little pieces to one end, and had enough for that fourth heart! I fused the hearts to the background fabric, top-stitched around the edges, and cut away the background fabric and the fusible interfacing behind the hearts. 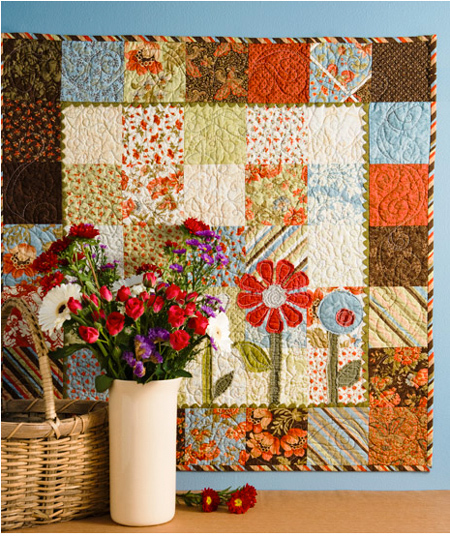 The alternating squares are all from stash fabrics that were happy to find a home. I had to go out and look for the two border fabrics (because I don’t have very many large pieces in my stash). I’m resting up from a week in Long Beach. The trip went well despite a dead battery on the way down. I handled it (I am woman, etc.) and after that everything went as planned, within normal operating parameters. You may remember me posting about some random hunks of patchwork I had dug out of the UFO pile. I had an idea! 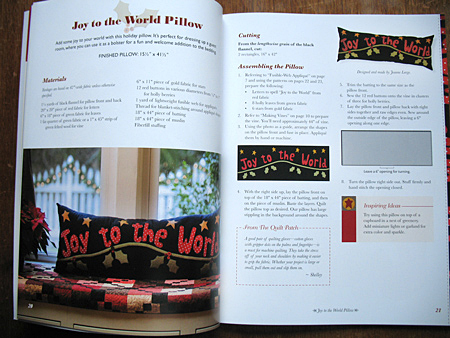 I thought of the fusible interfacing method for turned-edge appliqué! I felt this was a natural for making something appliqué with all those seams. 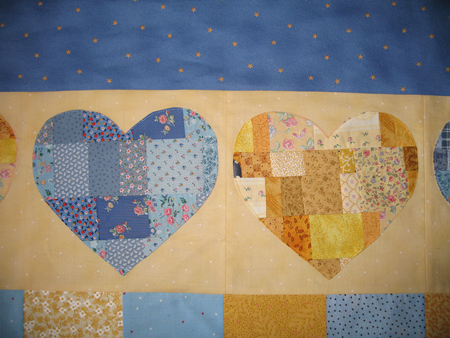 I marked the hearts on the smooth size of the interfacing and pinned in place over the right side of the patchwork. I did a whole tutorial on this method over at the Show & Tell Center. Check out The Anatomy of a Lollipop for a refresher. Shortened up the stitch length a bit and sewed all the way around each shape, on the drawn line. 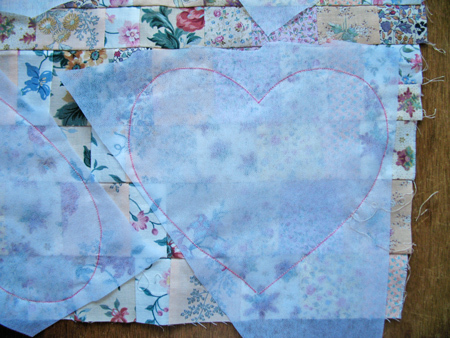 Cut out the hearts, leaving a 1/8″ seam allowance. Clipped the notches. 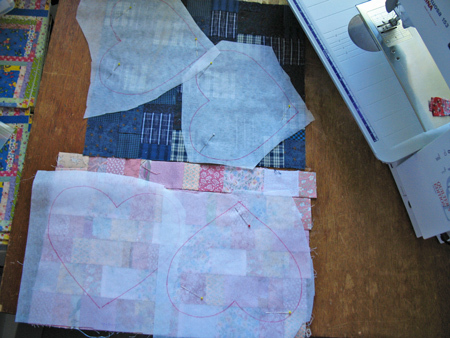 Cut a slit in the interfacing and turned the hearts. A quick run along the seam with a craft stick and a poke at the tip with a stylus and that’s it! They look like a stack of fluffy pancakes. I know from making gobs and buckets of lollipops that these will smooth out and flatten when they’re fused to their backgrounds. 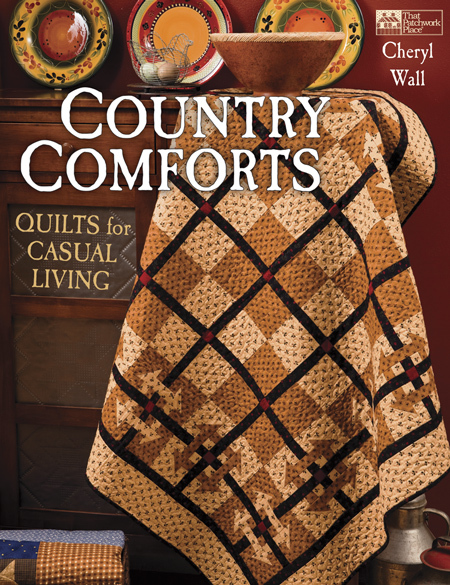 I thought I was now done with those hunks of patchwork. However, as the project went along, I found myself pulling the bigger scraps back out of the trash. Will this never end!!!? Admin note: The Giveaway for Kids has drawn to a close. All of the books have gone to good homes. 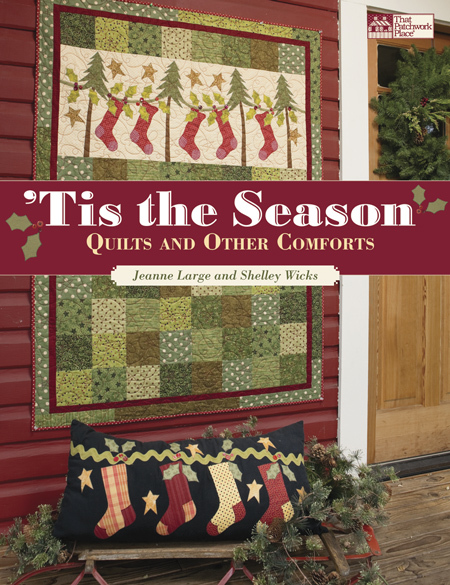 Since the giveaway began, I’ve heard from quilters in about every state in this country. 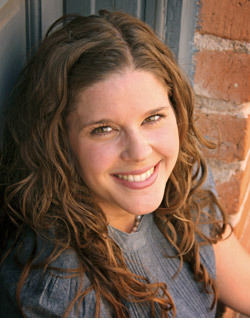 Each one has a heartfelt story to tell of the wonderful warming efforts that they and their groups put forth. 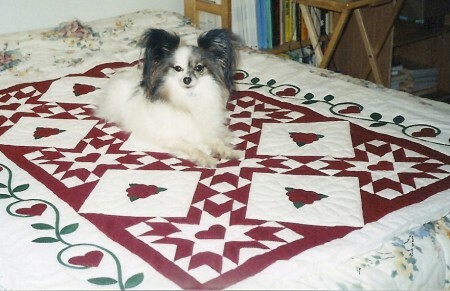 It makes me know the depth of caring among quilters. We are a wonderful bunch and I’m happy to be a member of the community. 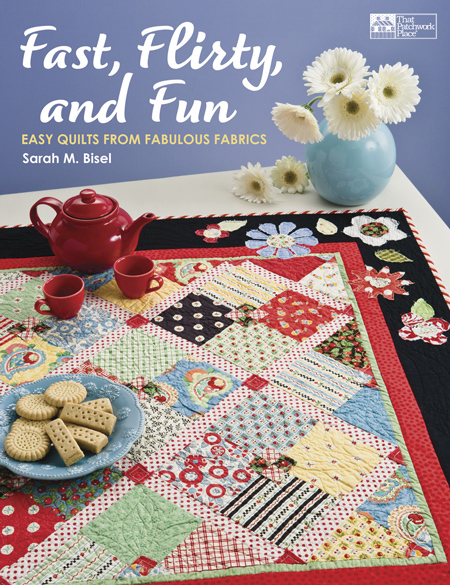 Due to a printing glitch and subsequent reprinting, I ended up with way more copies of In a Twinkle: Youthful Quilt Designs than I needed. It’s time for them to move away from home! 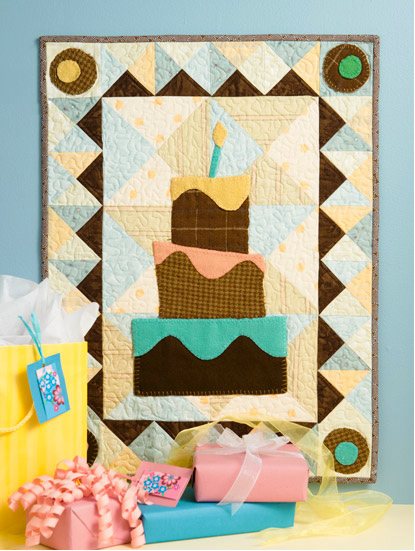 If you’re a member of a group that makes and donates quilts for kids in need, email me at “kay at kaymackenzie dot com” and tell me about your group. Include your address. I’ll send you 6 copies (as many as I can stuff in a bubble mailer) by the “slow boat to China,” Media Mail. If you feel like paying me back for the postage, you can PayPal a couple bucks to the same address. If you’re not a member of such a group but you know somebody who is, feel free to spread the word. 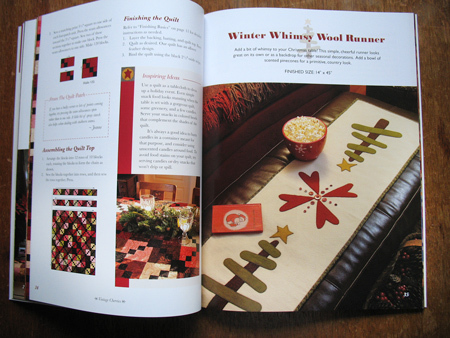 This book includes step-by-step. 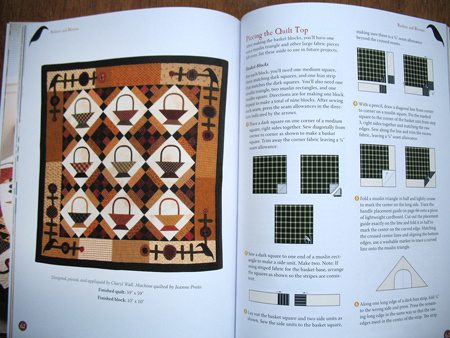 illustrated instructions for five easy quilts and a comfy cozy flannel blankie, plus detailed instructions on the fusible-interfacing method for machine-appliquéing big, simple shapes.